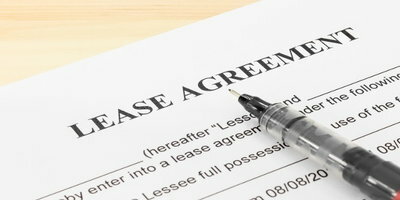 A walk-away lease is an old way of simply saying lease. Also called a “true lease,” or a “closed-end” lease, it refers to the type of leased vehicle a lessee turns in when the term is up. In other words, they walk away from the lease, rather than having to purchase the vehicle. But is it possible to lease a car with bad credit? 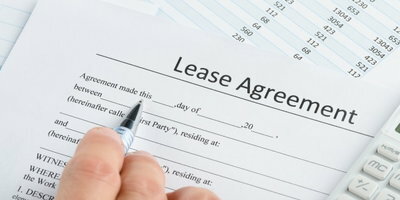 So, just how does a lease work, you ask? Unfortunately, not well if your credit is poor. It’s rare to be able to qualify for leasing with bad credit (score below 700). 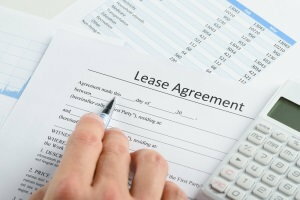 If you’re fortunate enough to qualify for a lease, there are certain things you should prepare for if your credit is suffering. One of those is a high interest rate. Lease cars are only available for short terms – typically 36 months. If you do qualify but have poor credit, a lessor will usually only be able to approve the lease at a higher than average interest rate, but just how high varies by the lessor. If you have poor credit, however, you may be required to pay a security deposit (or multiple ones). Security deposits are usually equal to a monthly payment, or a monthly payment rounded to the nearest $50. Additional security deposits help lessors in the event a vehicle comes back with excessive wear and tear or damage. How Do You Qualify for a Walk-away Lease? Qualifying for a lease car is much like qualifying for an auto loan. If you have bad credit, you may have to provide proof of your income, residency, and even a list of personal references. But, remember, the lower your credit is, the more difficult it’ll be to qualify. If your credit is below 600, chances are that you won’t be able to get a lease, walk-away or otherwise. Just because low credit makes leasing more difficult, it doesn’t mean getting a walk-away lease is completely out of the picture – you just need to work with the right dealer. But, if you’ve had no luck, or you think leasing is the only way to get a new car with bad credit, check us out! Here at Auto Credit Express, we work with a wide array of special finance dealers all across the country that help people with bad credit, no credit, and even bankruptcy get into the cars they need. Unlike many dealerships, these special finance dealers have the lending resources available to work with credit-challenged consumers. It’s a snap to get in touch with one. Simply fill out our fast, free, and no-obligation auto loan request form today and we’ll get started on providing you with the local dealer you’ve been waiting for! 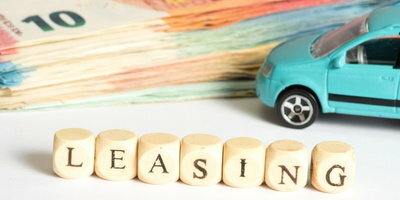 Is a Car Lease Down Payment Refundable? Is it Worth it to Lease a Car? Is Leasing a Good Option for Drivers with Bad Credit? Can I Use My Trade-in as a Lease Down Payment?